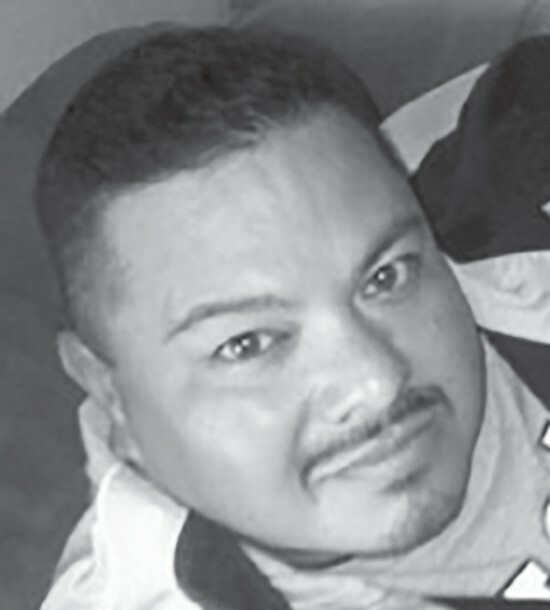 Murrice Luna, 46, passed away Tuesday, January 22, 2019 in San Antonio. He was born in Charlotte to Monico, Jr. and Alejandra (Munoz) Luna. He is preceded in death by his father, Monico Luna, Jr.; sister, Lisa Luna; brother, Monico Luna, III; and grandparents, Cecilio Munoz, Monico and Manuela Luna, Sr.
Murrice is survived by his wife, Beatrice Luna; son, Noah Avery Luna; daughter, Naena Sinclair Luna; mother, Ale Burdick and step-father, Douglas; brothers, James Luna, Sr., and Rex Allen Luna and Sonia Chavez; sister, Monica Luna; grandmother, Santos Munoz. 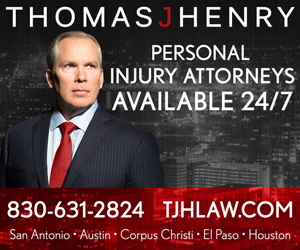 He is also survived by nieces and nephews, James Luna, Jr., Mackenize Luna, Conrad Coronado, Armando Coronado, Cameron Orduna, Rex Allen Luna, Jr., Lance Douglas Luna, Niconor Garcia, Jarrett Chavez, Teresa Marie Nunez, Marina Nicole Woolever, and Aleanna Luna. Visitation was Monday, January 28 at the Hurley Funeral Home in Pleasanton from 2-9 p.m., with a rosary recited at 7 p.m. A Funeral Mass was celebrated at 10 a.m. Tuesday, January 29 at St. Rose of Lima Catholic Church in Charlotte. Interment followed at the Chilipitin Cemetery in Charlotte.